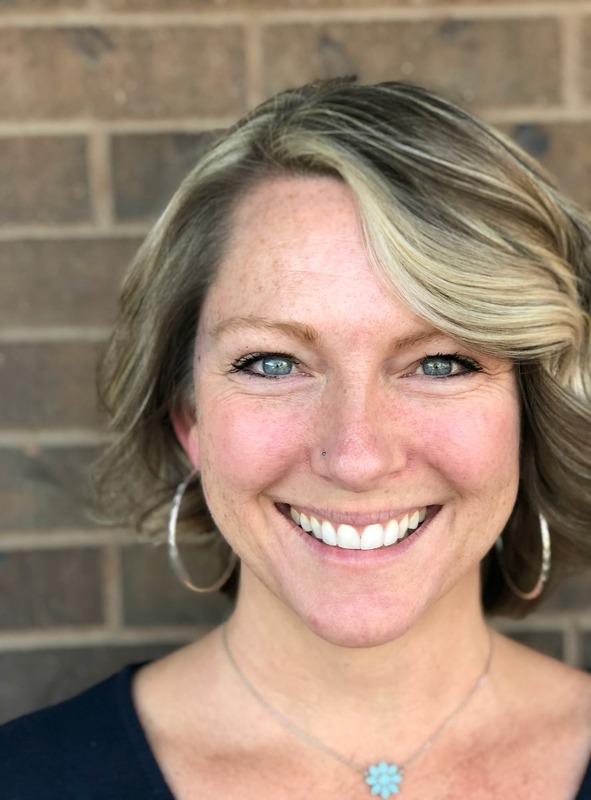 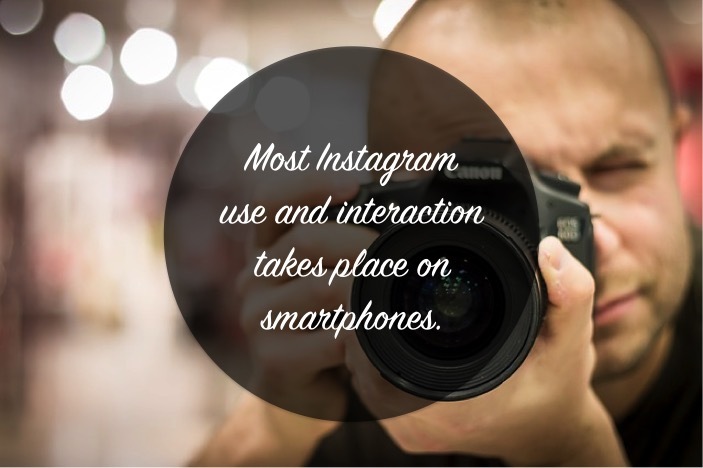 Rocking Instagram for Your Small Business - Get Susan Marketing, LLC. 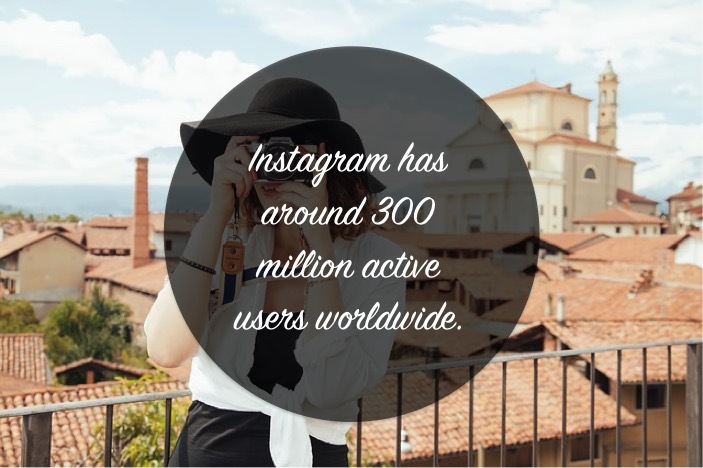 Instagram is a visual-content social media network that’s a powerful tool for brand building and reaching new customers. 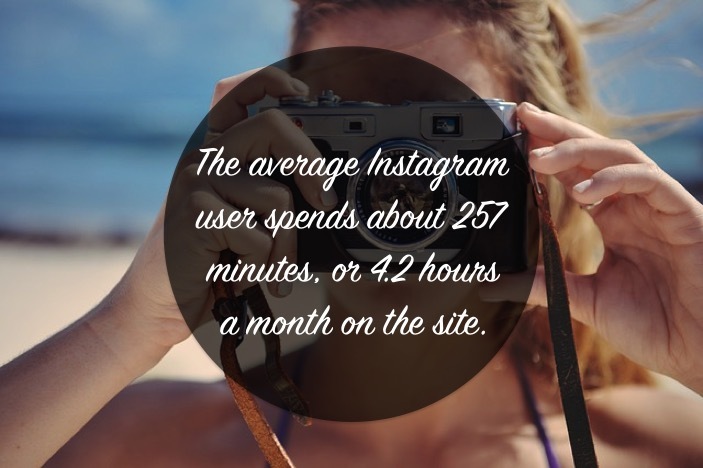 It harnesses the power of both social media and visual content. 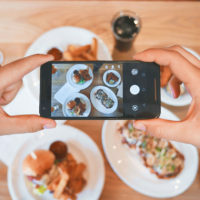 Brands can use Instagram to stand out from their competition and build strong, long-lasting relationships with their customers.